This Easter weekend in Suffolk will be packed full of fun and family-friendly activities. So why not make the most of an Easter getaway. Our cosy part of the Suffolk coast is the perfect place for a family getaway, especially during the Easter holidays. Spring is in full swing, the clocks have changed and the days are drawing out into warm afternoons with bright sunny skies and as the Easter festivities approach, there are so many exciting things to do and places to visit during your stay over the bank holiday weekend. Easter in Suffolk is a celebration of rebirth and new life. 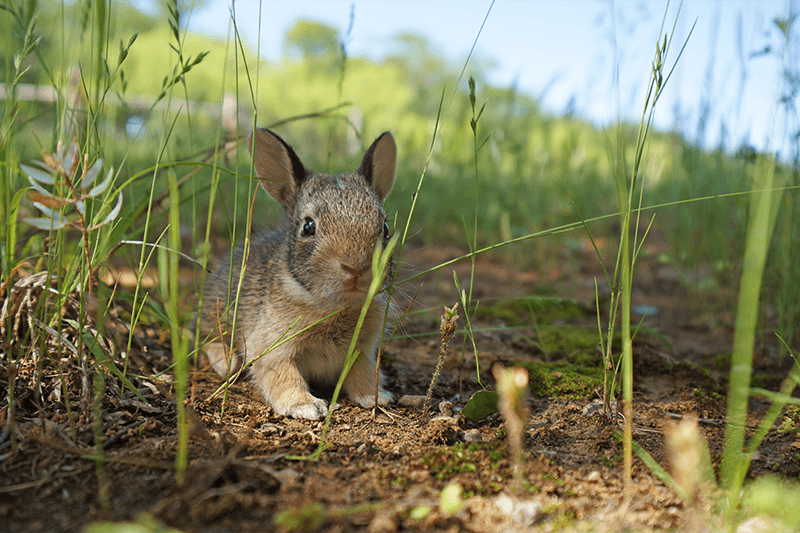 As the plants and trees that have laid dormant for the winter begin to wake and come back to life, new life is born in the form of the wonderful new generation of animals that inhabit our beautiful county. As a working farm, every year we are enchanted by the arrival of new baby chicks, ducklings and even special little baby peacocks. With each year we see the rebirth of nature and the new life coming into the world, and we are always reminded that Easter is a time for hope, joy, resurrection, reflection, celebration and coming together of family. Throughout the Easter weekend, there are a whole host of family-friendly activities on the Suffolk coast for you to enjoy and below we have listed just a few. So, why not join us for a stay and use our luxury self-catering accommodation as your home base as you set out for a long weekend of adventure, family fun and a whole lot of chocolate. Sutton Hoo is about to become more exciting than ever, and as they throw open their doors to welcome you to join them on their wild adventure across the Anglo-Saxon trails in search of creatures as part of the Cadbury Easter Egg Hunt. The challenge will be full of family fun for both the young (and young at heart) as you take on tasks to win a wonderful chocolatey prize and a special takeaway nature conservation project for you to try out at home. Those hunting with an eye for a different type of treasure will find themselves in awe on Friday the 19th of April. 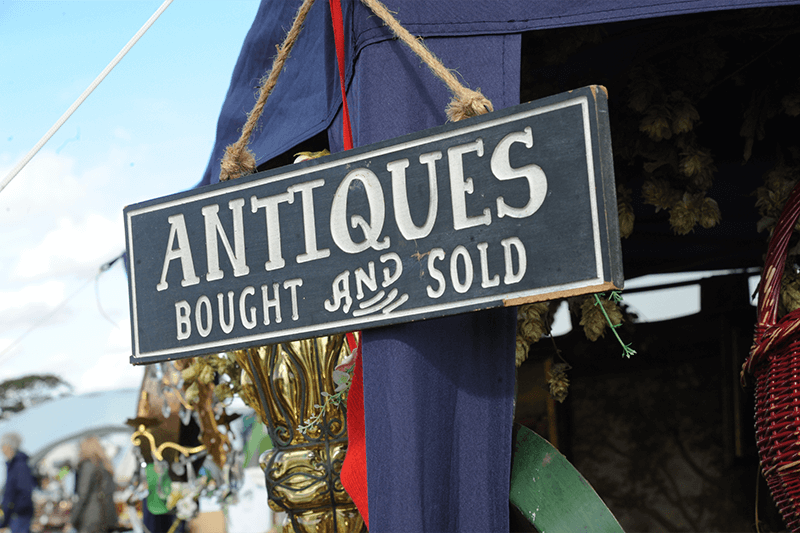 Suffolk’s most prestigious art and antiques fair returns to the stunning seaside town of Southwold with over 50 dealers specialising in the highest quality antiques. Admission is free for under 16s and the market is a fantastic way to introduce younger treasure hunters to the relics of past generations. Why not create your own Easter egg/treasure hunt? We couldn’t bring ourselves to write a post without recommending explorations into the stunning Suffolk countryside. With a plethora of countryside footpaths beginning just metres from your doorstep at Mollett’s farm, and the sprawling wildlife reserve of RSPB Minsmere is less than 10 miles away, a family adventure into nature will grant a wonderful opportunity to spot the birds and wildlife that make Suffolk their home. Don’t forget to keep an eye out for baby rabbits, delight in the birdsong, and listen out for the deep booming call of the elusive Bittern. Here be dragons! Embark on a journey of ancient castles and mystical magic as you join the legendary quest for the hunt for the dragon eggs. As intrepid adventurers, your family must take up the epic task and follow the trail through the castle grounds in search of the enchanted eggs. Will you rise to the challenge and be as brave as the knights of old? 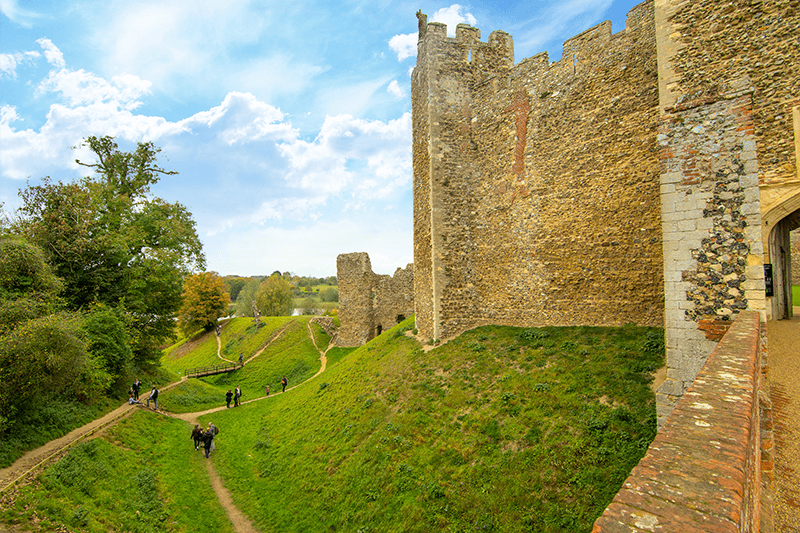 The quest is just £1pp on top of the usual entry fee and if even if you have visited the historic Framlingham Castle before it is still an absolute must. This Easter Snape Maltings presents a wealth of contrasting masterpieces of sacred music from different eras that still hold a powerful control over our imaginations. 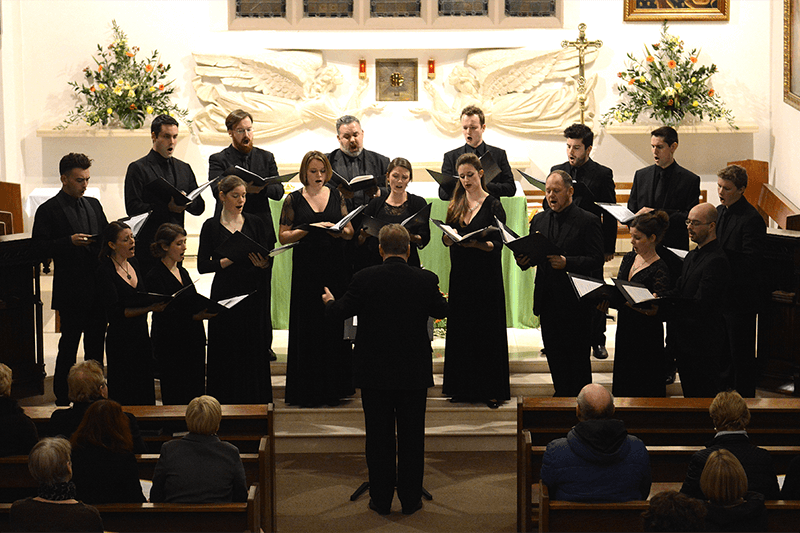 A dramatic operatic telling of Christ’s Passion is given intriguing and fresh context by the Tenebrae Choir, who have paired it with Bach’s choral music and works for the solo violin to create a powerful artistic piece. Add to this a weekend full of Family-friendly activities including a children’s spring trail, Easter farmers market, Easter egg hunt, and, for the adults, gin and wine tasting, and you will surely find that Snape Maltings it the place to be this Easter Weekend. Animals are amazing. We believe that children and adults alike should learn as much about animals as they possibly can. We are a working farm and always speak about our animals in our blog posts. 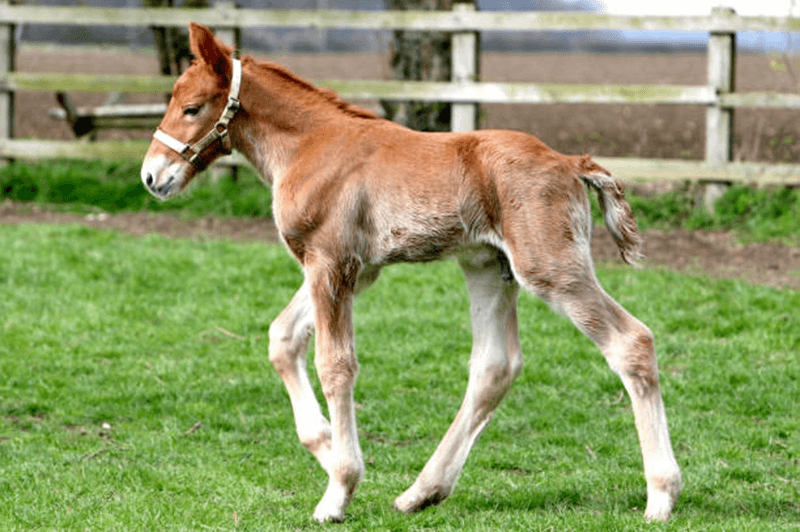 All our guests are more than welcome to come and meet them, but for an experience and the opportunity to see some of the animals that we don’t have at Mollett’s Farm, why not take a visit to The Suffolk Punch Trust, near Woodbridge. There will be a chance to meet new lambs, chicks, baby goats and even the ponies. There’s a café serving home cooked food, a great outdoor play area and plenty to explore indoors too for a fun day out, come rain or shine. All this will be going on right on our doorstep this Easter at Mollett’s Farm. There will be plenty of other activities going on in Suffolk throughout the Easter School Holidays and beyond so even if you can’t make it to us over the Easter break, you can still enjoy a stay in our luxury accommodation and experience everything Suffolk has to offer this Spring. We wish you a joyous and happy Easter and look forward to welcoming you soon!